If you live in an area that regularly experiences high temperatures exceeding 95°F, you may have difficulty growing certain plants. 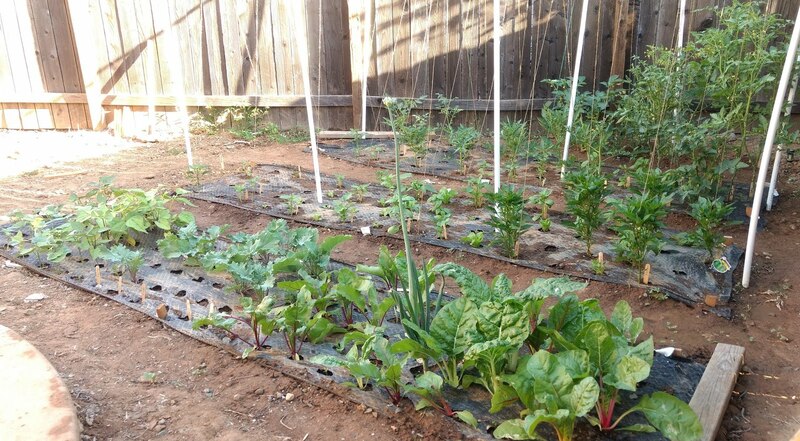 Fortunately, there are many varieties of vegetables (including greens) that can withstand the heat. Here's a list of 5 of my favorite varieties for the summer. 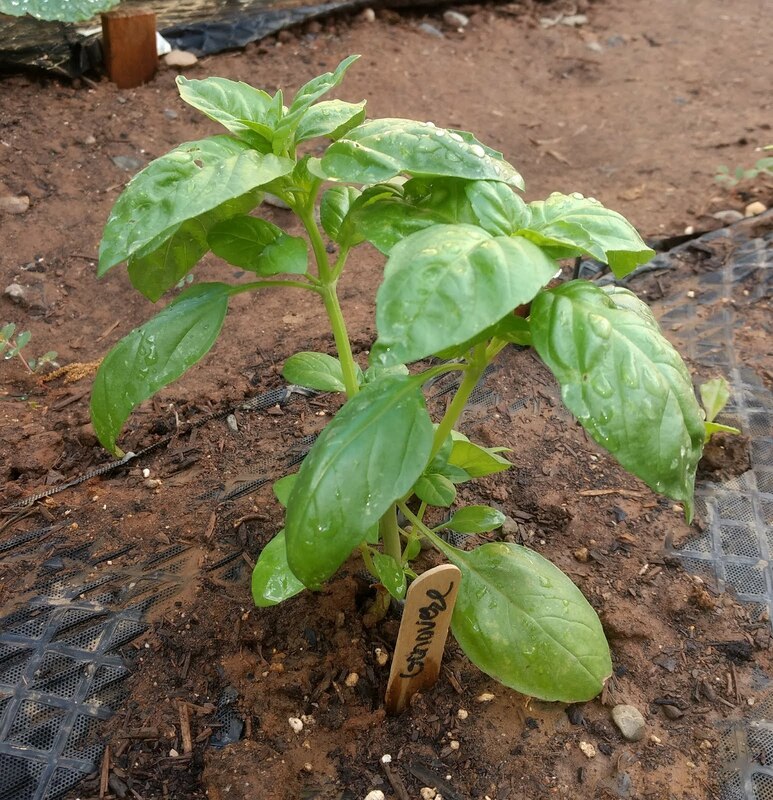 Basil loves sunshine and hot weather, and it pairs well with many plants in the garden. As it is able to be quickly and easily propagated from seeds or cuttings, it's hard for it to not thrive in the garden. And for those who do not have land, it is a great container plant. 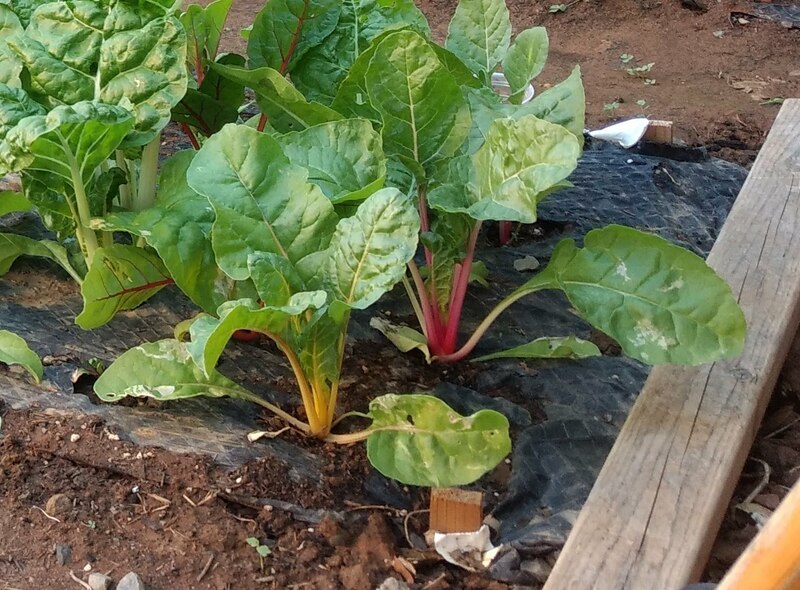 Being a biennial, Swiss Chard will not bolt in it's first year of growing, meaning it can withstand heat waves and continuously produce. Even in high heat, the leaves remain edible. Certain cultivars, like Bright Lights (see image), can add quite the color to a salad mix. Chard is also incredibly versatile for culinary uses, as it can be enjoyed either raw or cooked. 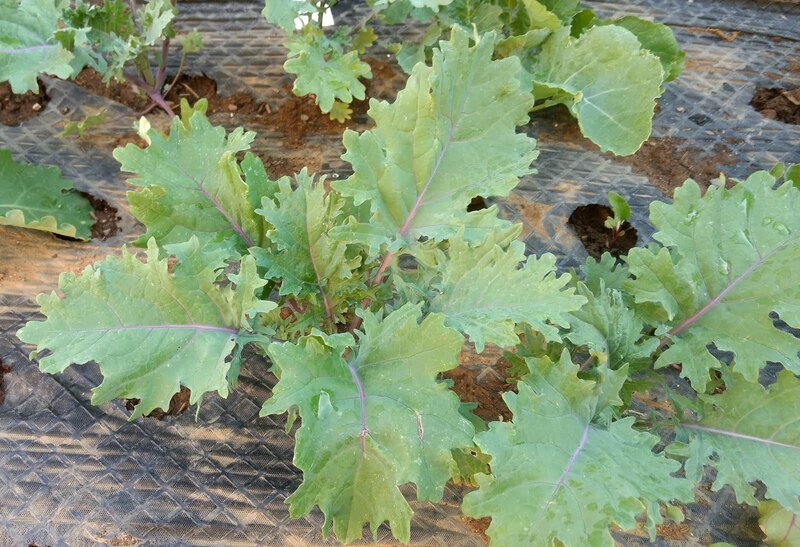 Kale gets a good rep for being a premiere cold weather crop, but did you know it can also take a bit of heat? Like Swiss Chard, most varieties of Kale are also biennials and will not immediately bolt. Even if the leaves start to taste a little bitter after a heat wave, the flavor can improve as temperatures drop. For varieties like Red Russian, it is advantageous to continuously harvest smaller leaves, as they not only tend to be better tasting, but the plant is also able to regrow them at an accelerated rate during the summer. These are excellent to pair with Swiss Chard in salads. Tomatoes thrive in hot weather, and during heat waves, plants really love the elevated overnight lows. One must be careful though, in times when temperatures exceed triple digits, the plants may start dropping blossoms. When grown in the right conditions, indeterminate cherry tomatoes will produce all summer long. The tomatoes can be used for countless numbers of culinary purposes. As of this year, I started growing this variety, not knowing of it unusual heat tolerance. 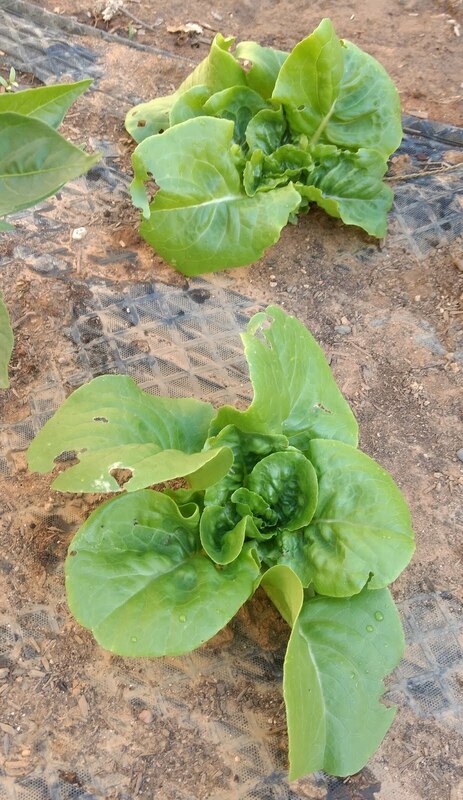 Lettuce traditionally cannot survive multiple 100°F days. My plants just experienced a heat wave like this, and took it well. I was even transplanting in new starts in the evenings! To make this lettuce grow in summer, I would recommend using one or more of the following tactics: Shade cloth, interplanting, and/or overhead irrigation. Lettuce will bolt during hot weather, so anything to keep temperatures down. You can even get away planting it in an area that receives a lot of shade during parts of the day. Surprise your neighbors with fresh lettuce during the summer!